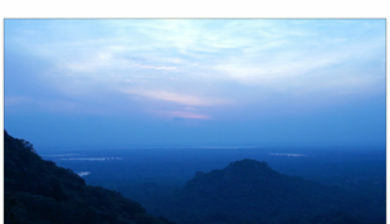 is a mountain peak near Anuradhapura in Sri Lanka. 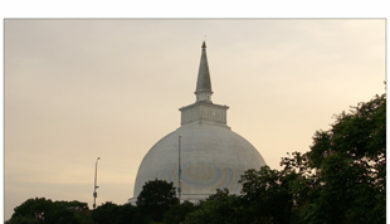 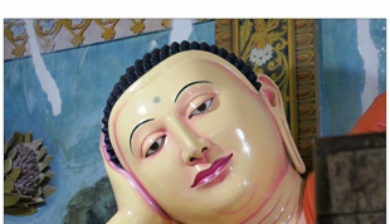 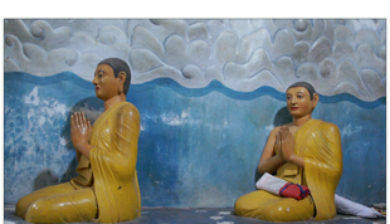 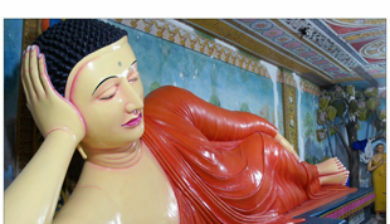 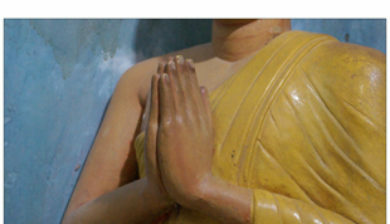 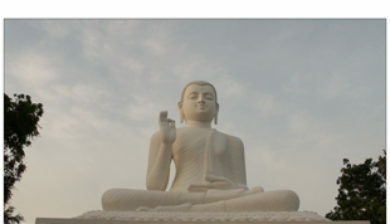 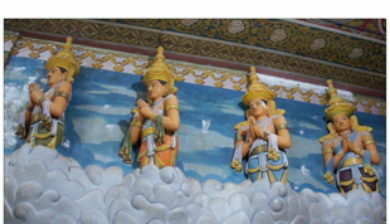 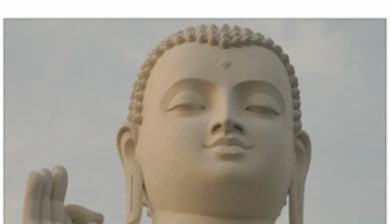 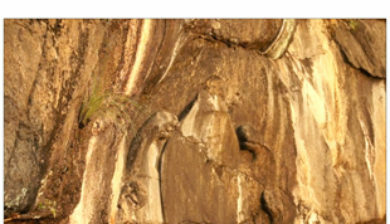 It is believed by Sri Lankans to be the site of a meeting between the Buddhist monk Mahinda and King Devanampiyatissa which inaugurated the presence of Buddhism in Sri Lanka. 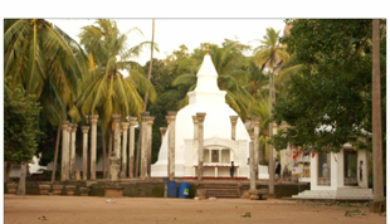 It is now a pilgrimage site, and the site of several religious monuments and abandoned structures.